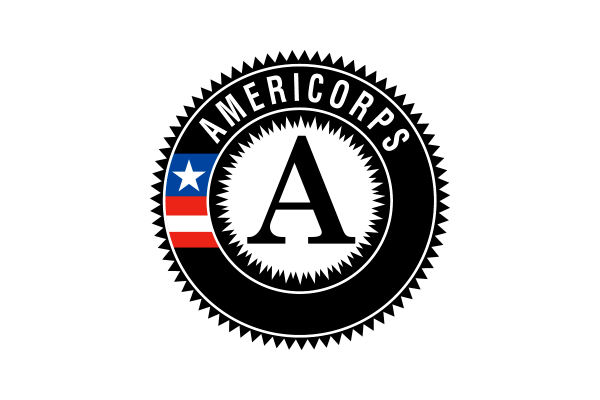 Davis, California — Thursday, August 16, 2018 —Yolo County Children’s Alliance (YCCA) has been granted $20,000 by AT&T’s Aspire Initiative to support a workforce readiness program that provides mentoring, career interest assessments and paid work experiences for underserved youth and young adults from West Sacramento, Davis, and Clarksburg. West Sacramento, CA (June 27, 2018) – Grocery Outlet Bargain Market, the nation’s fastest-growing, extreme-value grocery retailer, today launched its Independence from Hunger® Food Drive to combat food insecurity for the eighth consecutive year. 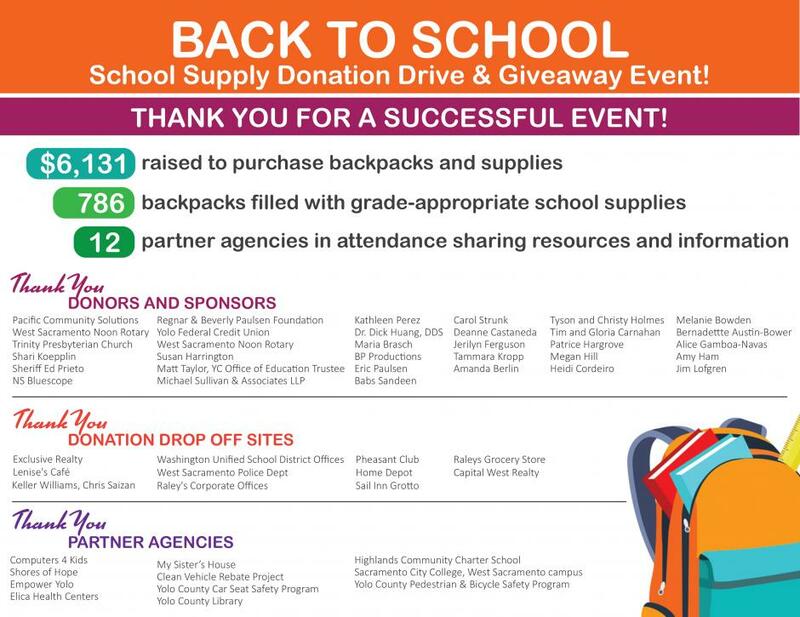 Spanning from June 27 – July 31, 2018, the West Sacramento Grocery Outlet is teaming up with Yolo County Children’s Alliance and will be collecting donations throughout the entire duration of the campaign that will go directly to that partner. 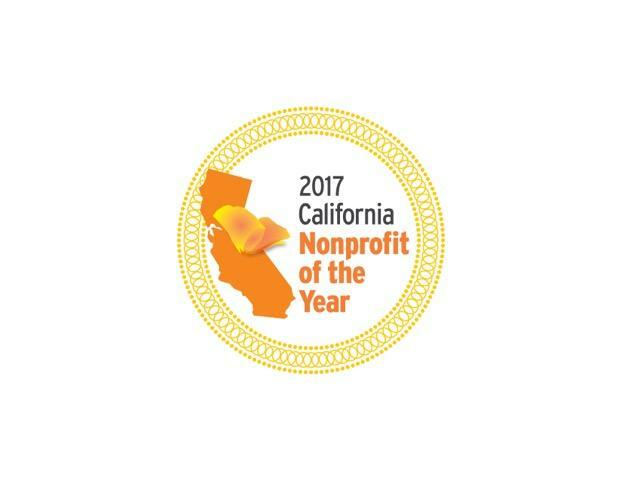 Davis, CA – On Wednesday, June 28, Yolo County Children’s Alliance will be honored as a Nonprofit of the Year at a celebration of California Nonprofits Day at the State Capitol in Sacramento. Davis, California — In the spirit of Valentine’s Day, Yolo County Children’s Alliance is asking the community to ‘spread the love’ to those in need. To that end, Yolo County Children’s Alliance is collecting canned and dry goods beginning Friday, February 10 through Tuesday, February 21, 2017. All items benefit YCCA’s West Sacramento Family Resource Center’s Emergency Food Pantry, which supports families in need throughout the year, and clients in our Step by Step/Paso a Paso home visiting program. Yolo County Children’s Alliance (YCCA) is celebrating 10 years of giving with its largest community event to date: the 10th Annual West Sacramento Community Giveaway Day. YCCA will distribute Thanksgiving dinners, blankets, coats, and toys to families in need on Saturday, November 19th at Westfield Village Elementary School, 508 Poplar Ave., in West Sacramento. Join us August 17th through 21st in Woodland, CA for the Yolo County Fair! The Yolo County Fair is the largest and oldest free gate fair in California. 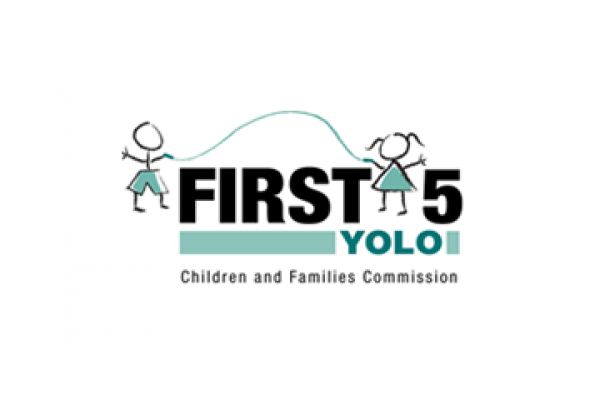 Each year, Yolo County Children’s Alliance hosts a YCCA FAMILY FUN BARN inside the Fair. Fashion, Food, and Fun… By Kids, With Kids, For Kids! Tis the season when we all give thanks to the people, places, and things that give us joy. In the spirit of the season, we have put together a list of 25 easy things everyone can do to affect change in Yolo County. Without further adieu, we give you 25 Ways in 25 Days to give back this holiday season. West Sacramento, Calif. – Today, more than 400 volunteers from the city of West Sacramento and Yolo County Children’s Alliance, along with Disney VoluntEARS and organizers from KaBOOM!, transformed Bryte Park into a vibrant, new playground for more than 2,000 West Sacramento kids and families – in just eight hours. 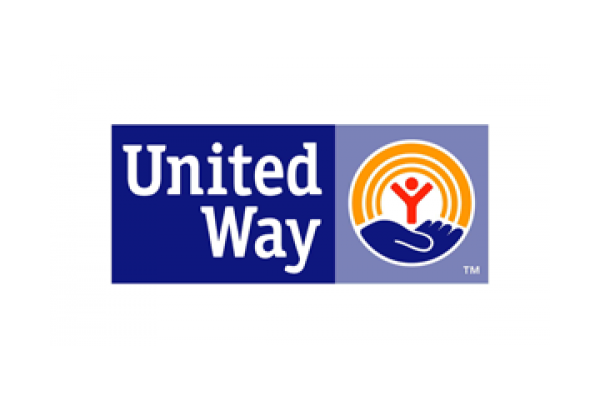 (Yolo County) – Families in Yolo County continue to struggle to provide basic necessities for their families. According to the 2013 Annual Social and Economic Supplement by the US Census Bureau, over 46 million people and more than 20% of children under 18 live in poverty. Many are hard-working Americans who have experienced loss of income and face the challenge of choosing between providing foods for their families or paying their utility bills. According to Feeding America, 23.7% of Yolo County children live in food insecure households. Over the years, YCCA has led many advocacy efforts at both the state and local level. Looking back, it’s nice to see how our efforts add up! While there’s always more work to do, we’d like to take this moment to thank our many diverse partners; we’re so thankful for our ongoing affiliations and growing relationships, all of which contribute to the health and wellbeing of Yolo County families in one capacity or another.